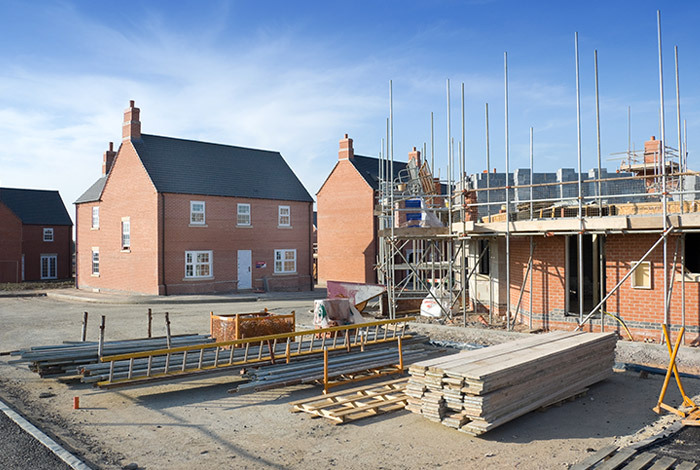 Many local authorities are not able to show a five-year housing supply which is required by the Government’s National Planning Policy Framework (NPPF), so this presents opportunities to promote land that might otherwise not have been considered. The Rural Planning Practice helps identify and promote suitable sites for housing developments close to rural towns and villages. We work on behalf of our clients to promote sites to local planning authorities to deliver housing need. Here at The Rural Planning Practice we promote land for development close to rural towns and villages. One current projects relates to land in the green belt outside the development boundary which is likely to achieve consent for a convenience store as well as the development of affordable housing. Part of this landholding will be promoted for market housing and starter homes.